(Reuters) – Gennady Golovkin suffered the first loss of his professional career after Saul ‘Canelo’ Alvares clinched an epic middleweight world title fight in Las Vegas on Saturday. 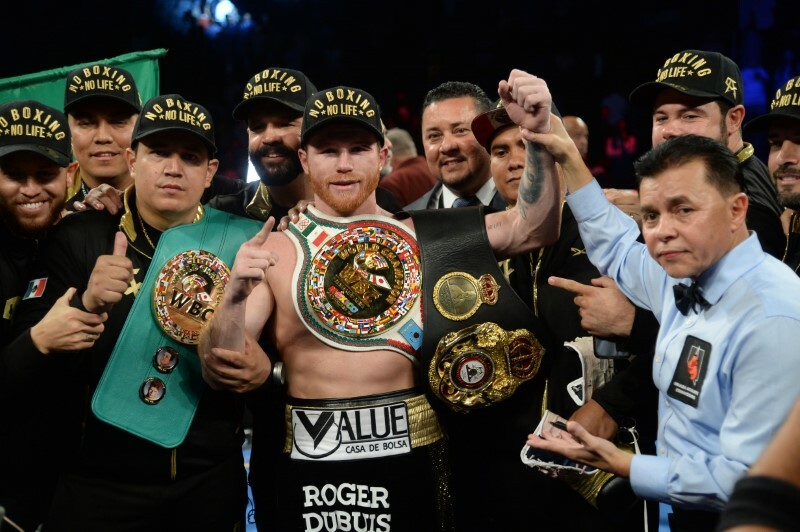 A year after their first fight ended in a controversial draw, Alvares survived a late barrage from Golovkin to clinch a points decision in front of a frenzied capacity crowd at T-Mobile Arena. 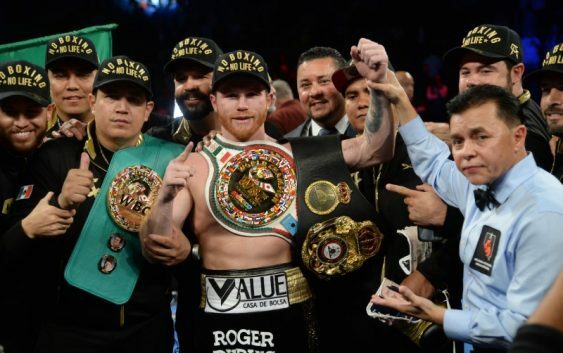 Golovkin landed some huge head shots in the closing rounds, opening a big cut above Alvares’ left eye, but the Mexican held on to improve his career record to 50-1-2, including 34 knockouts. Kazakh Golovkin, 36, was tentative early but clearly aware he was behind on points got more aggressive as the fight progressed.